Mickey Mehta is India’s leading Holistic Health and Fitness Guru for more than 30yrs. Has revolutionized the concept of Wellness and redefining Holistic Health through innovative ideas and changes in lifestyle. Been associated with Femina Miss India [12yrs], Grasim Mr. India [6yrs], Reality shows on TV [Fame Gurukul, Channel V – Pop stars, Channel V – Get Gorgeous and Femina Miss India]. One more reality show in the offing with Star TV and one TV show on ‘zoom’ Mickey Mehta ranks '1st' on the Google Search for 'Global Leading Holistic Health Guru.' He is the only Asian to be listed by Wikipedia in the holistic health category. 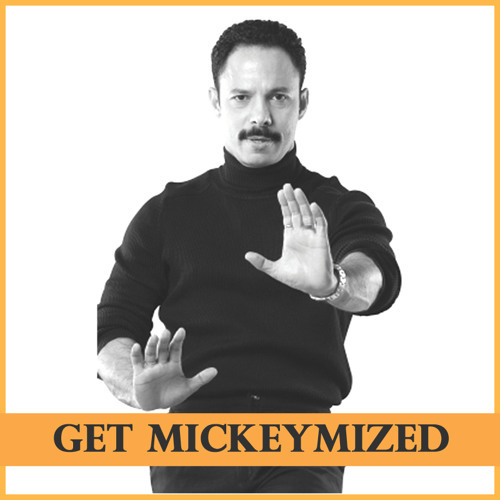 His mantra "Get MickeyMized" is widely used to profess his philosophies and ideologies across the globe, and has been coined as a word in itself.